When you are looking for Chevrolet’s latest models of used cars for sale, head to Ewald’s Chevrolet Waukesha dealer. Ewald Chevrolet Buick near Waukesha car dealerships has a full and diverse inventory selection of Chevrolet’s latest models of used cars to choose from here. With some of the most popular Chevrolet used cars near Waukesha, you are sure to find the right vehicle for you. Whether you are looking for new or used cars near Waukesha WI, we are your Chevy Waukesha dealer at Ewald Chevrolet Buick. Ewald’s Chevy Waukesha car dealerships has many used cars in a variety of colors, trim levels, and options in our broad inventory of Chevrolet latest models of used cars for sale. Ewald Chevrolet Buick wants to be your Chevy Waukesha car dealership for all of your used car needs in Wisconsin. Finding Chevrolet’s latest models of used cars for sale is easy. You will find affordable options to choose from when searching for a used Chevrolet in Waukesha. Wisconsin drivers love to shop at Ewald’s Chevrolet Waukesha dealership. Ewald Chevrolet Buick’s new and used car dealerships near Chevy Waukesha dealers, has drivers from all around Wisconsin wanting to check out the wide inventory selection of used cars for sale. Because we have such a variety of makes, models, and body styles of used cars near Waukesha WI it takes the stress out of trying to find your next car. Find your future car with the features you want both inside and out. Are you looking for a high gas mileage vehicle? 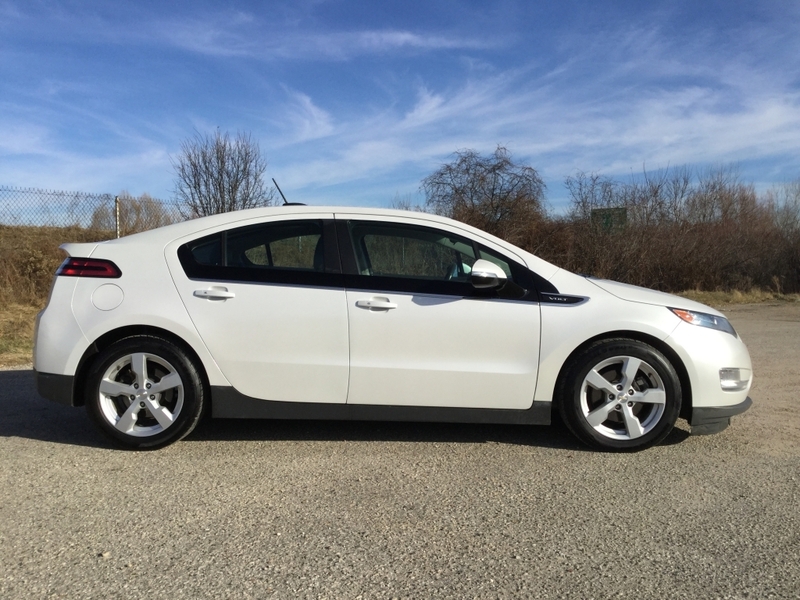 Then check out the used 2015 Chevrolet Volt at our Chevrolet dealership near Waukesha. This used car near Waukesha WI has an incredible MPG of 35 miles per gallon in the city and 40 miles per gallon on the highway. Talk about a gas sipper! This used car will have you cruising past the gas stations knowing that your stops will be less current. And it’s not just the gas mileage that will impress you. You will also love all of the options on this used car for sale. Such as leather seats, heated driver and front passenger seats, remote entry, and more. Including speed sensitive steering, heated mirrors, alloy wheels, and automatic climate control. Come out and take this used car for sale near Waukesha WI out for a test drive today. If this Chevy Volt isn’t the right vehicle for you at Ewald Chevrolet Buick, take a look at our other used cars for sale. You don’t have to find it challenging when looking for a used car for sale. When it comes to used cars for sale in Waukesha WI make the drive to Ewald Chevrolet Buick. You can find Ewald Chevrolet Buick conveniently located at 36833 E Wisconsin Ave in Oconomowoc, WI 53066. You can also give us a call at (262) 226-2842 or check out our used car inventory online.